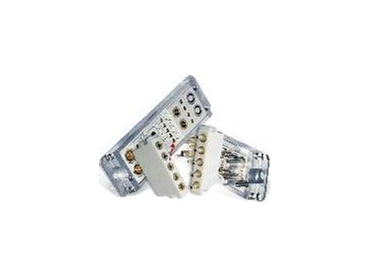 The ODU MAC product line (modular attachable connector) was extended by a 5-pole LWL-Module. Currently the ODU MAC product line will be added with new contacts and modules. The LWL-Module is available from Clarke & Severn Electronics .